Because we LOVE paying extra for our content. In the upcoming update for Gran Turismo Sport, Polyphony Digital have added ability to purchase in-game cars for real world dollars. On top of this, seven new cars will be added to the game, including the Ford GT LM Spec II Test Car, Honda Beat ’91 and the Mazda 787B ’91. Once the update is releases on August 2, players will be able to use their hard earned money purchase any car that costs less than 2,000,00 of the games virtual currency. Personally, this move reeks of greed. Polyphony's reasoning also feels like a cop out. If they really wanted to open up these cars to more players, they would have simply lowered the in-game pricing. It's bizarre that this would happen in 2018 with the massive backlash against unnecessary paid content in games. Notably, Warner Bros recently scrubbed all microtransatcions from Middle-Earth: Shadow of War after upsetting fans and causing lower than expected sales for the game. For a look at what else to expect from the update, check out the update trailer below. 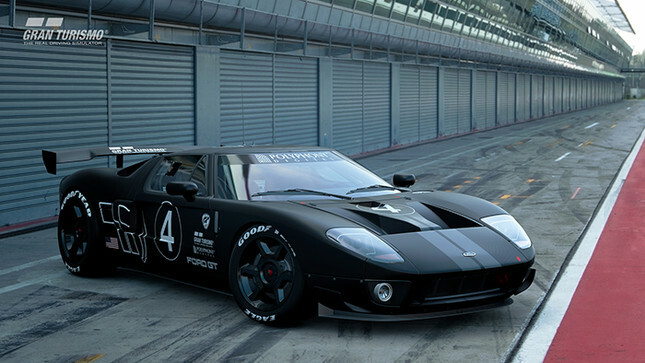 Any GT fans out there? What do you think of this change? Let me know in the comments below!